Archbold has a long history of giving back to the community for the betterment of high quality care. 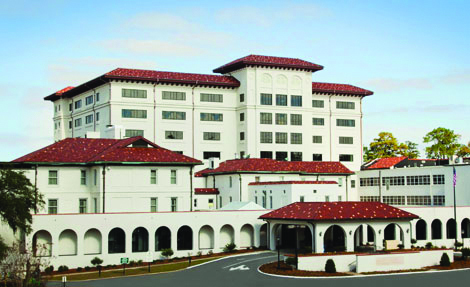 Beginning with John F. Archbold’s transformative gift in 1925 to build a state of the art hospital for the citizens of Thomasville in memory of his late father John D. Archbold, the Archbold system has grown to become one of the leading regional medical centers in the southeast. 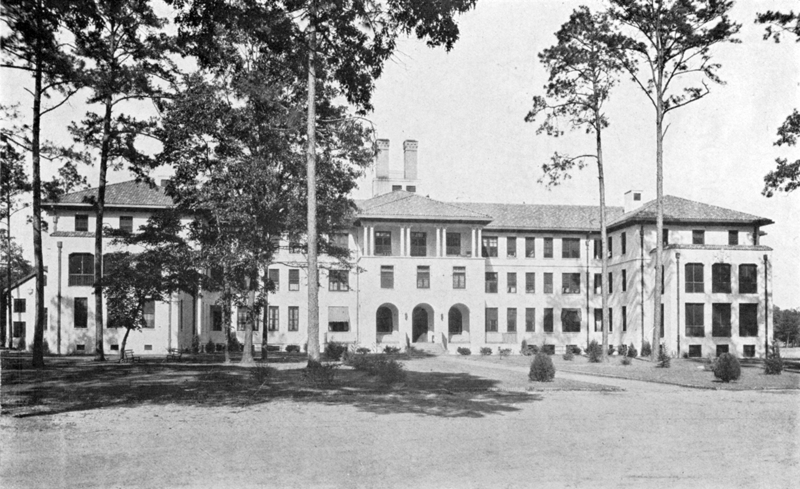 From that initial gift in 1925 to the countless charitable donations made over the last 90 years, Archbold has remained dedicated to providing the very best in patient care with the latest advancements in technology, equipment and of course highly trained and respected physicians and clinical staff. Building on this tradition of giving back, the Archbold Foundation was created in 1983 as an independent, 501(c)(3) support foundation whose sole purpose is to build and sustain a financial legacy of support of John D. Archbold Memorial Hospital and Archbold Health Services. Since then, our community has participated by making an investment in the future of the care they want and deserve. The Foundation helps serve the needs of several critical programs within the Archbold Medical Center system. The Foundation is an independent, not-for-profit Corporation governed by a volunteer Board of Trustees. Our primary goal is to maintain the delivery of high quality and cost effective healthcare for the citizens of the region we serve. Private gifts to the Foundation help fund innovative new programs, future capital improvements, new equipment and technologies and other critical services that allow Archbold to remain a leading center of excellence for healthcare in our region. Archbold Foundation is a support foundation of John D. Archbold Memorial Hospital and Archbold Health Services. Archbold Foundation encourages gifts, grants, legacies, etc. from individuals, businesses, foundations and government to support the growth and charitable efforts of John D. Archbold Memorial Hospital and Archbold Health Services.